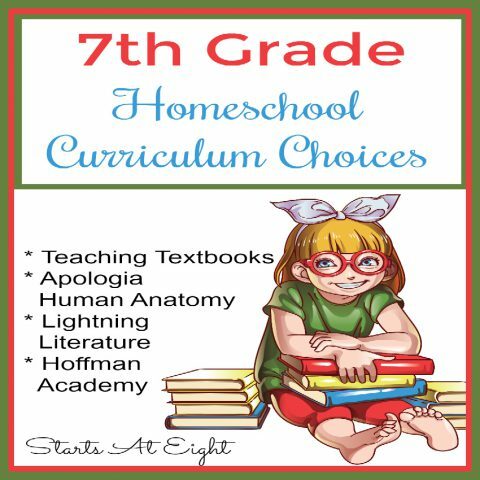 This is my second year homeschooling just middle and high school. 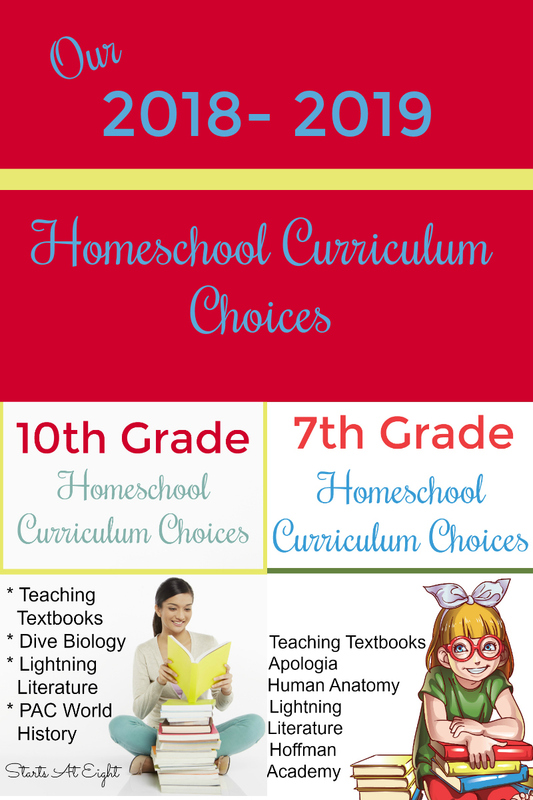 It seems weird that in just two years I will be down to homeschooling just one child! 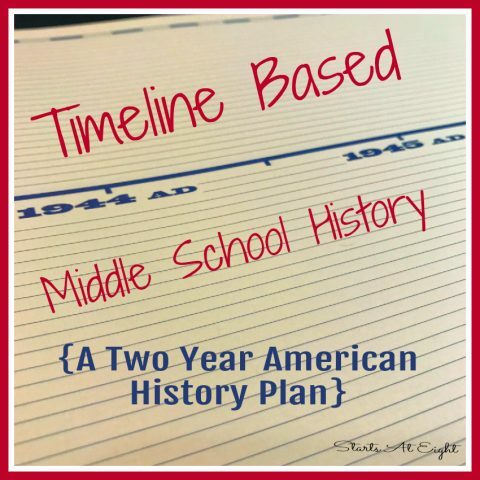 Again this year we are using some oldies but goodies, as well as some new homeschool curriculum. This has been our go to math curriculum for all 3 kids. This year we are using Geometry and Pre-Algebra. I’m looking forward to going back to this curriculum this year. Both of my kids will be using it at varying levels – Grade 7 and British Literature. 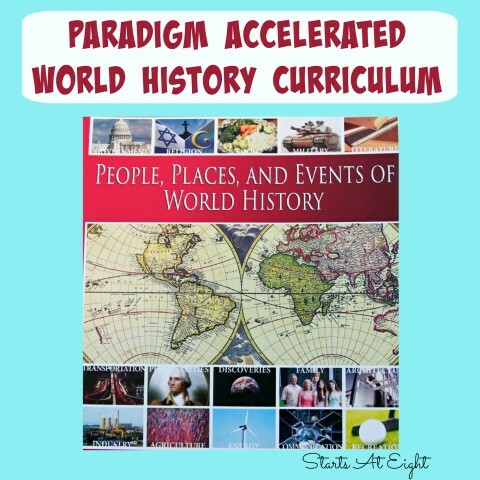 I have had the pleasure of reviewing multiple courses from Paradigm including World History, Economics, and English Writing Skills. 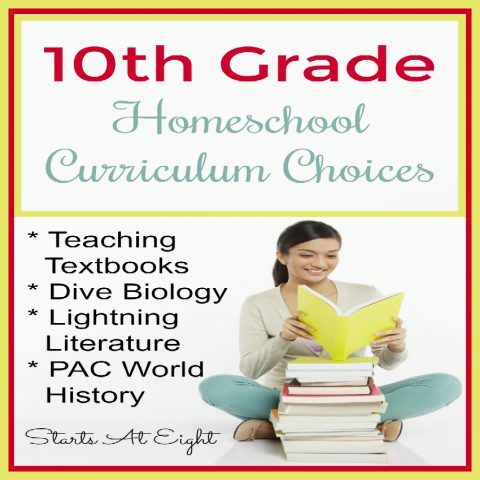 These courses are perfect for my no muss no fuss son who wants to check his boxes and move on! We have used some curriculum from Apologia including both Writers in Residence Vol I and Vol II as well as Readers in Residence and were totally in love with them! When the kids were younger we used Exploring Creation with Chemistry & Physics. What stood out for me about this series is the incredible notebook that goes along with the text. I am looking forward to using this with our 7th grader this year. This year Jayden will be working to complete a few CLEP Exams: US History I and College Algebra as well as taking his first class at the local community college. Ava is looking forward to continuing on with some fun art projects using our You Are an Artist Clubhouse membership as well as diving in to the Apologia Human Anatomy and Physiology.